Welcome to our home, we hope you enjoy the pictures. Feel free to post questions in the comment area if you are interested in more information. 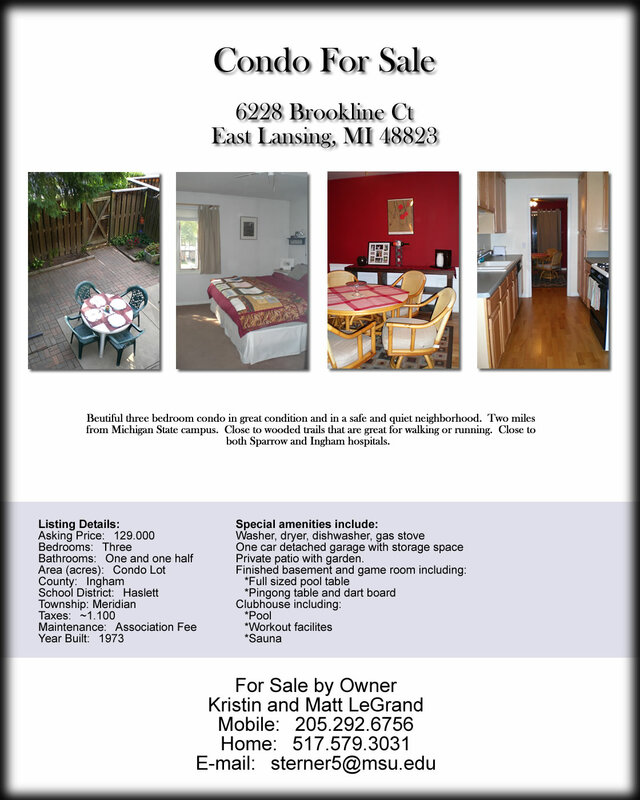 Here are a few more photos of 6228 Brookline Ct. This entry was posted on Sunday, April 6th, 2008 at 6:14 pm	and is filed under Uncategorized. You can follow any responses to this entry through the RSS 2.0 feed. Both comments and pings are currently closed.